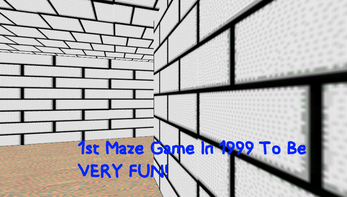 this game is not what it looks like, the title is a COMPLETE lie and once you steal a key you will regert it! 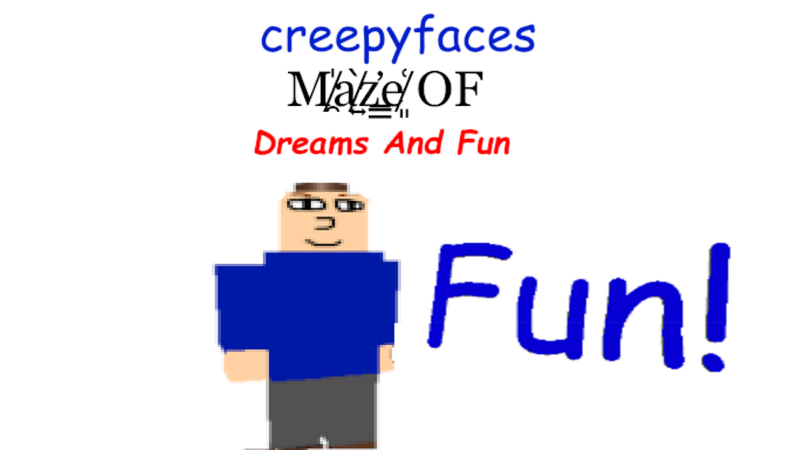 creepyface will chase you and has friends that stop from you escaping on the way, just like Baldi, creepyface was jealous of how many students were in Baldi's Schoolhouse so he decided to make a Maze which sort of was the same a internal way, More than 1000 people went to his Maze! 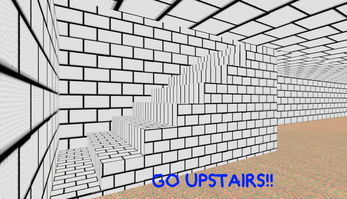 this is a parody of 90s 3D Games. Jessica: Gossip talker that loves social time! once she grabs you she does not let go! Key Vaulter: A Great Maze Maintains A Great Thief! That's how Mafia creepyface works! Crazy Jacket: A shy jacket the blinds and also deafens anyone! (rip headphone users BTW) his jacket feel makes you blind for a quick couple of seconds and locks you in a room for 25 seconds. Boogergirl: A girl that loves blocking peoples ways! Jake: u is goon to have fun wit me, Jessica's Cousin. there was a mobile version but it had to be cancelled because there were too many issues. Ok do you have discord? i hope you like what i put on my 5 page long changelog of features from 0.1 to 1.9 to do list! A very interesting game! The music fits the theme incredibly well, and the power-ups were pretty cool too. 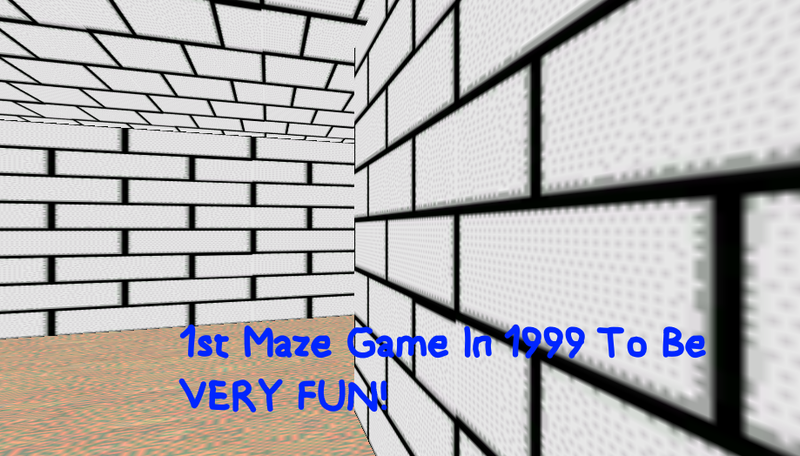 Although, I could only find 3 keys, and the maze was pretty hard to traverse. 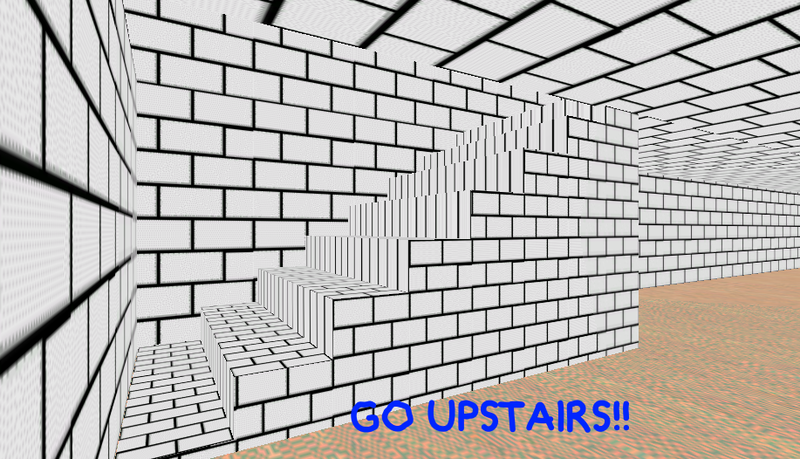 Not to mention that getting upstairs took a few tries, since the dog kept blocking the entrance... maybe he can be enabled after entering? Anyway, this game was pretty fun to play and the effort put into this really shows!! I still have not beat the new version either, also thanks for the feedback! thanks for the idea about horror dog! in 1.9 he will spawn after you collide with the floor upstairs!